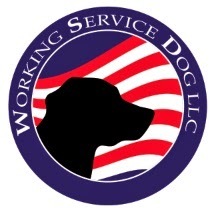 Welcome to the workingservicedog.com blog! We will be using this blog to communicate news on issues important to the service dog community, keep you up to date on dog health, wellness, and training, and let you know about the products and services that workingservicedog.com provides. We welcome your comments and suggestions! 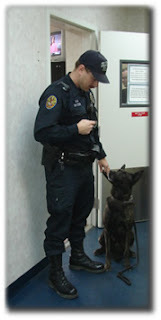 During the month of May, the American College of Veterinary Ophthalmologists will be offering free eye screening exams for qualified guide, police, detection, and other categories of service/working dogs. The dog will receive a complete eye health exam. Thank you for sharing such a wonderful opportunity! I am so exited I have already made an appointment. My Vet does not do eye exams and I do not have the money to go to a a specialist. It is unusual to find services that are affordable let alone FREE. I appreciate being able to take advantage of this. Thanks for the info. I am going to see if my dog qualifies.